Handcrafted and freshly baked. Quality is our speciality. Our cakes are spectacular. Have an idea? Think outside the cake box! Bursting with flavours and full of characters; designed and customized to suit your theme. 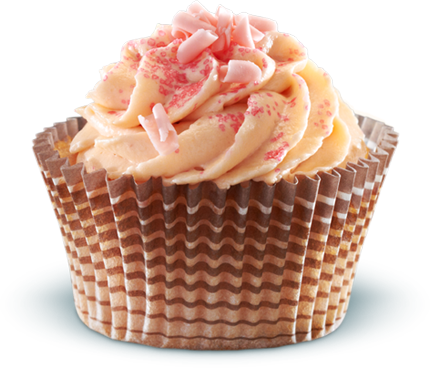 Ulfat Abdul (The Owner Of Cake Cheers) loves to combine the highest quality ingredients with one of a kind yummy and moist designer cupcakes and cakes bursting with flavour and imagination. Our cake toppers are made from gum paste and vegetable fondant with a perfect blend of passion and inspiration. Think outside the cake box! Custom cute edible cake toppers available! With your vision and our creativity we will make the perfect cake topper to suit your cake. 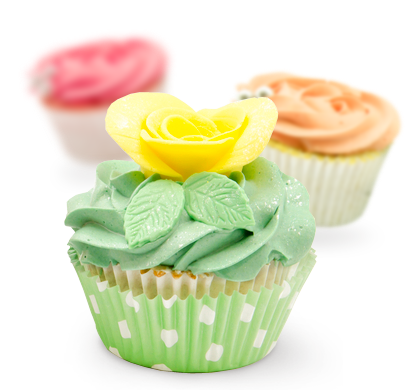 Elegant beautiful gumpaste flowers in a variety of colours and designs to add a finishing touch to your cake. Whatever your occasion is; a wedding, birthday, baby shower, or anything else, we’ll make you a beautiful custom cake. Just think outside the cake box! Cakes, Cupcakes, figurine and cake toppers, gumpaste flowers. 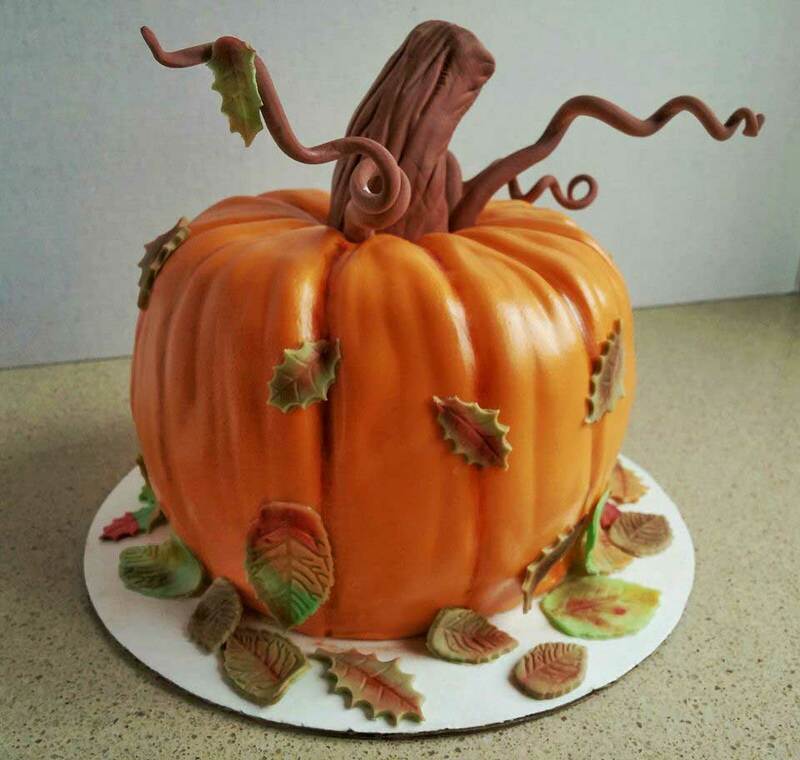 I ordered a cake from CakeCheers for my daughters third birthday and from my initial contact with Olivia, I knew that she had a passion for designing cakes. The cake itself was very detailed, moist, and I loved that it was made with quality ingredients. 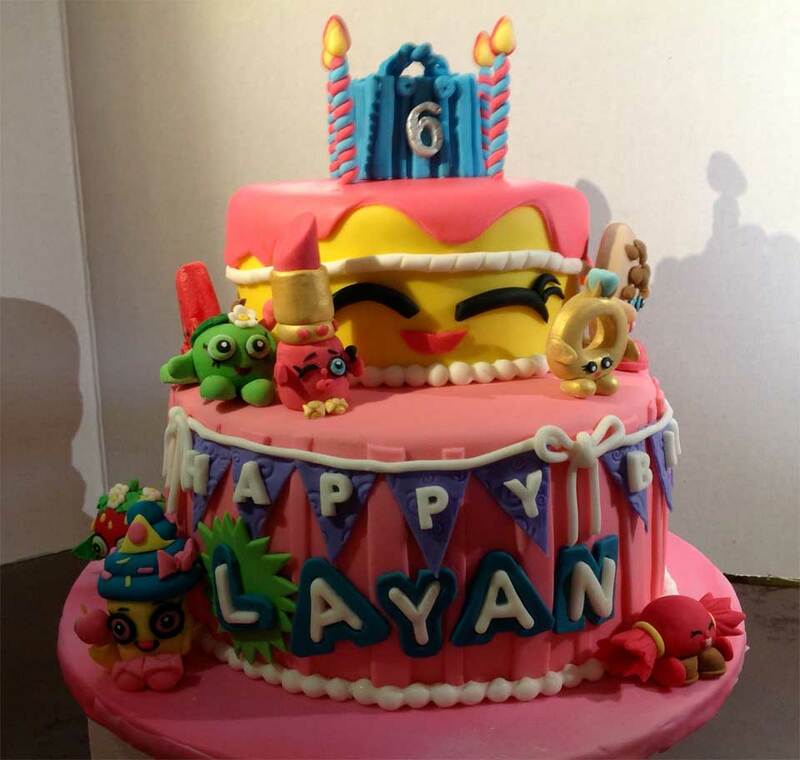 My daughter and guests were very impressed and we will definitely be ordering more cakes from CakeCheers in the future. On my birthday my wife ordered a cake from Olivia with a figurine that resembles my image. The cake was moist and delicious and I loved it; the figurine on the other hand was very cute and it looked like me and it made a big smile on everyone’s face when they saw it. My guests and I were impressed by Olivia’s talent. Truly a masterpiece! Elegant beautiful cakes in a variety of colours and designs to match your purpose. Get Latest Updates and Win Discount Coupons! Copyright © 2019 Cake Cheers. All rights reserved.